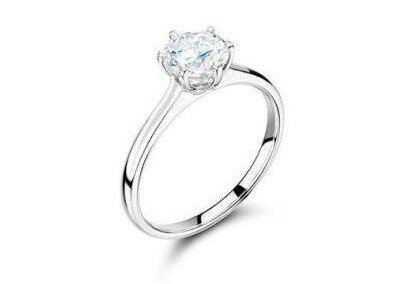 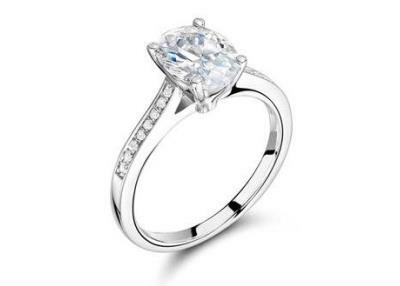 Shopping for an engagement ring can be a formidable and overwhelming task but we can help you to find your perfect ring! We have many styles to inspire your Bespoke design from classic solitaire engagement rings to vintage details, or stunning pave diamond halos. 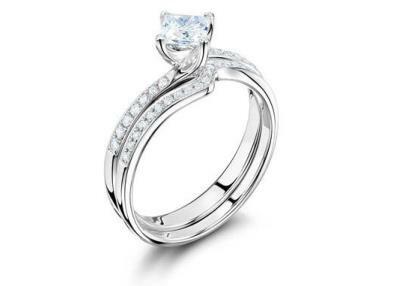 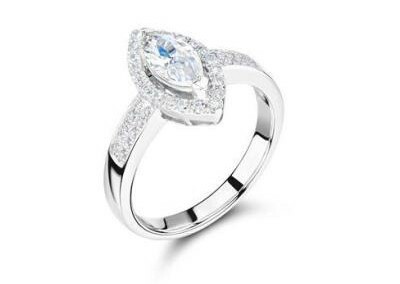 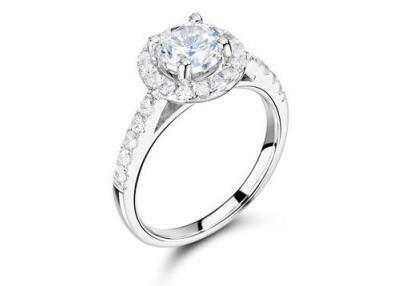 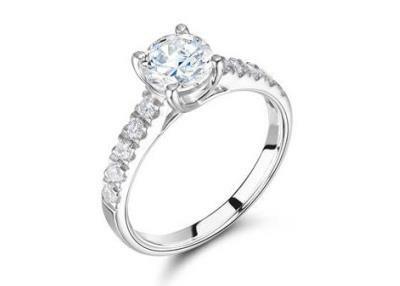 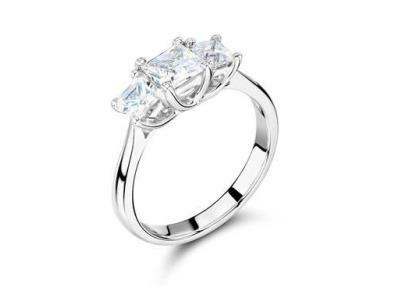 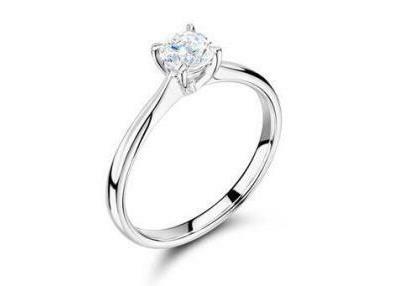 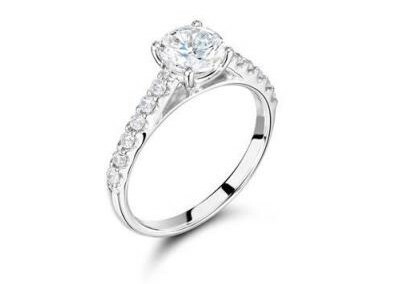 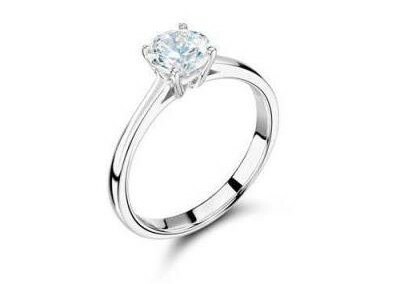 We will advise you every step of the way in designing a ring that is truly unique and special. 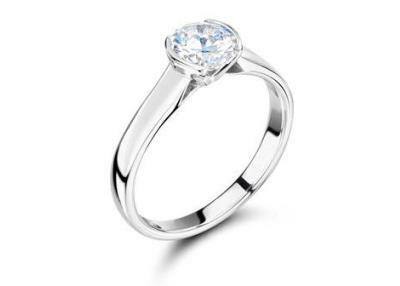 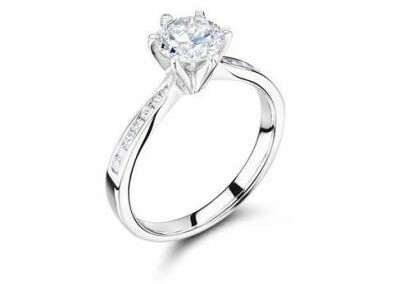 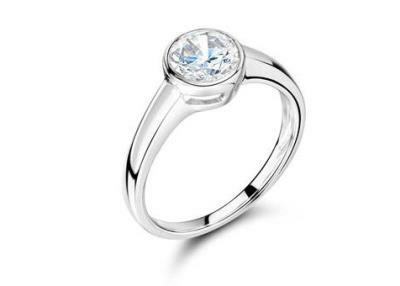 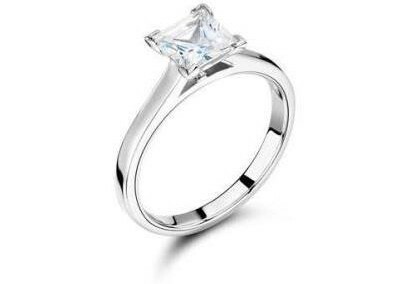 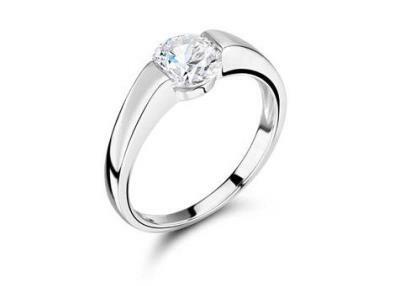 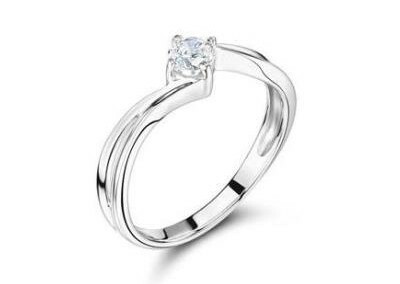 For an extra sentimental touch, we also offer ring engraving so whether you want your initials, date, a romantic inscription, or even finger printing engraving, our skilled craftsmen provide a professional engraving service.